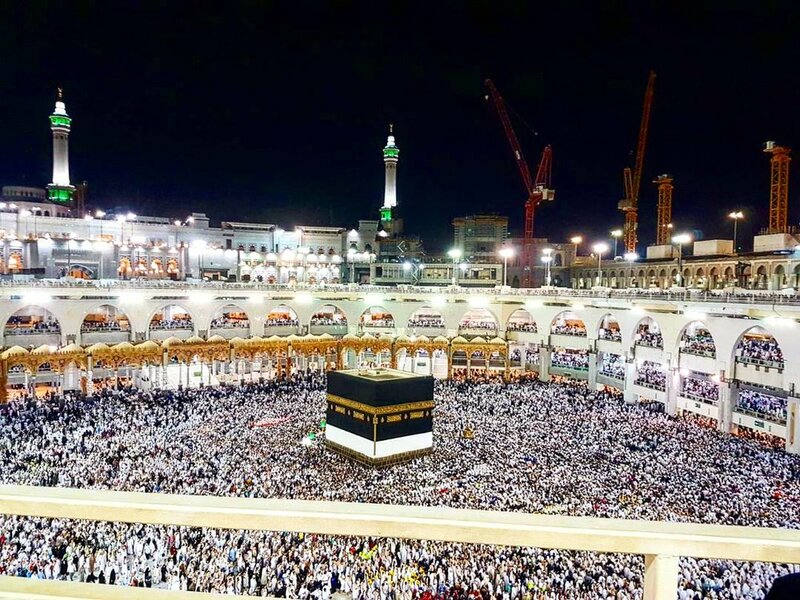 "Affordable Hajj and Umrah packages with excellent service"
Sky Fly Connections Ltd are the number one pilgrimage service in the UK. Having operated in the industry for over 26 years, our people have the experience and the knowledge to guide you on your journey of a lifetime. We put a tremendous amount of time and effort into organising our pilgrimages to give you the best possible experience. By visiting our website, you've already taken the first steps to prepare for your pilgrimage. 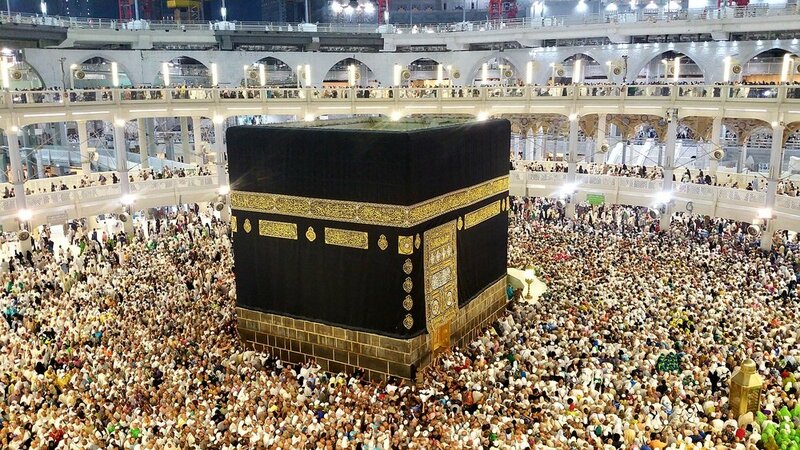 We specialise in all-inclusive Hajj and Umrah packages which can be tailored to your needs. We take pride in having created a network of affiliations and partnerships to cover all your travel needs and requirements, giving us the ability to offer a one of a kind Hajj and Umrah experience. Sign up with your email address to receive news, updates and our latest Hajj and Umrah offers.